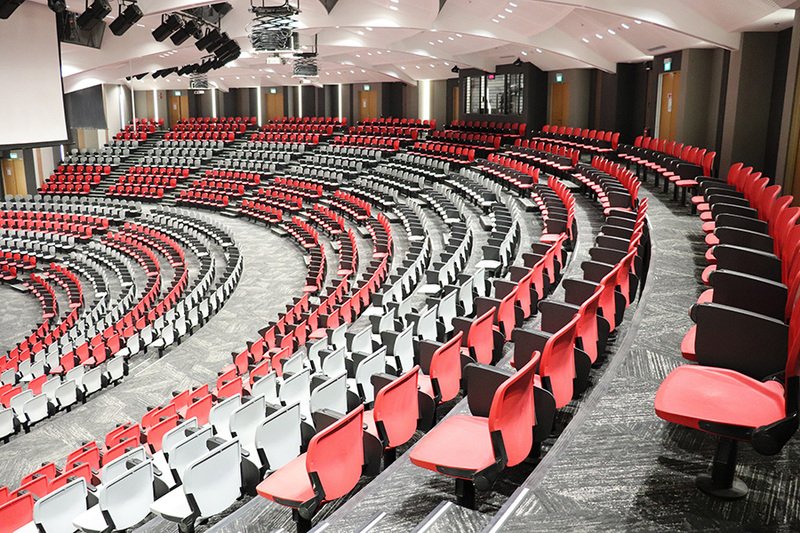 Lee Kong Chian Lecture Theatre, Singapore NTU Project. Country: Singapore. Quality: Customize Tile, Classic LVT. 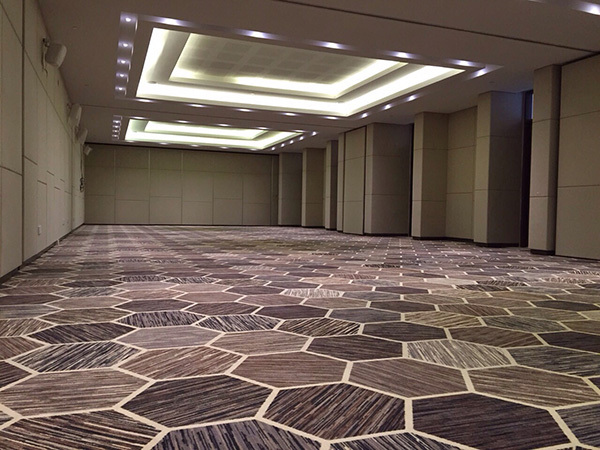 Malaysia Penang Olive Tree Hotel Ballroom Project. Country: Malaysia. Quality: Custom (Wall to Wall).